It’s been some time since my last update. Sorry! While development has kept going at full speed, I’ve had some setbacks trying to hire people to work on the graphics, as those of you checking the steam greenlight page know. In the end I had to hold off on the programming to make my own art. The good news is, things are back on track now! The game visuals have changed since the original Steam Greenlight trailer and I want to show you what the game looks like now. The major change is that the buildings look more stylized now. 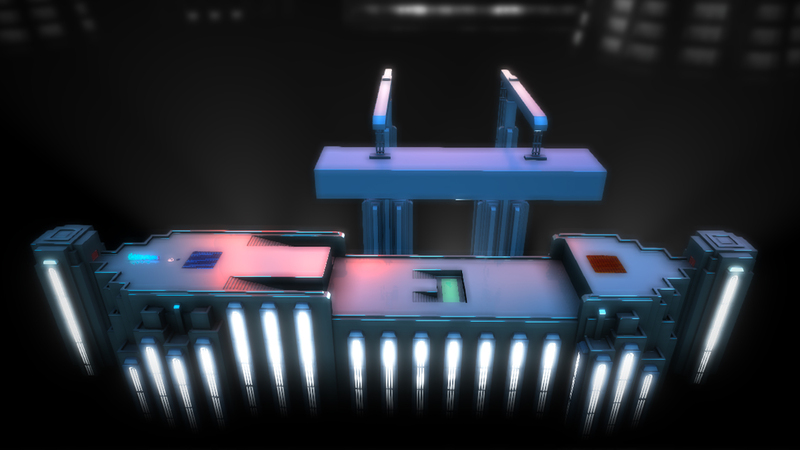 This improves the gameplay because it means you can build machines that can climb on anything in the level. 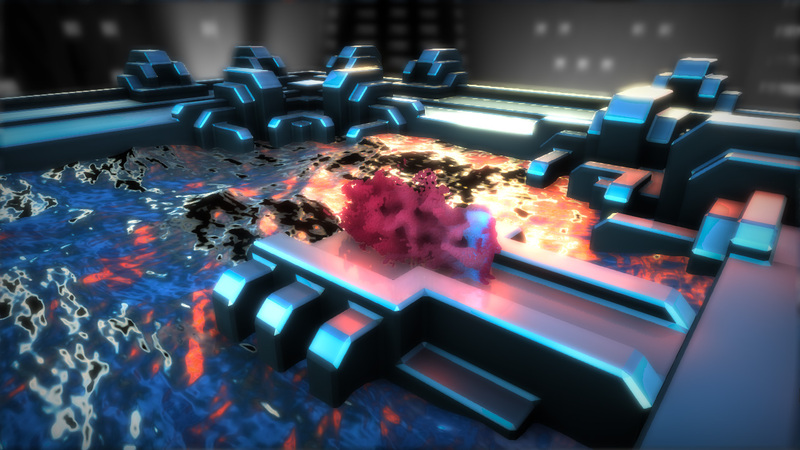 MechoEcho is a robot building game — if the environment was too complex and the detail too fine grained it would have been difficult for the machines to interact with it. 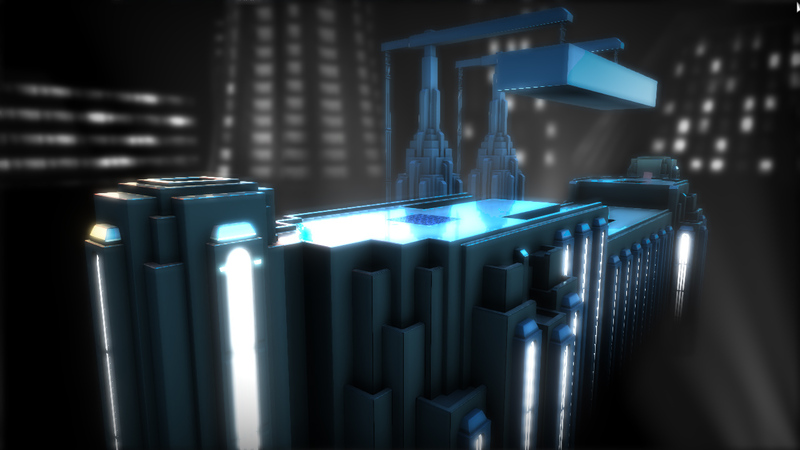 But don’t worry, I’ve maintained the Art Deco style of the original trailer, and kept that Blade Runner feel. The new stylized look also leverages the new rendering technologies that have been added in the last few months, such as physically correct lighting, image-based lighting and water rendering. 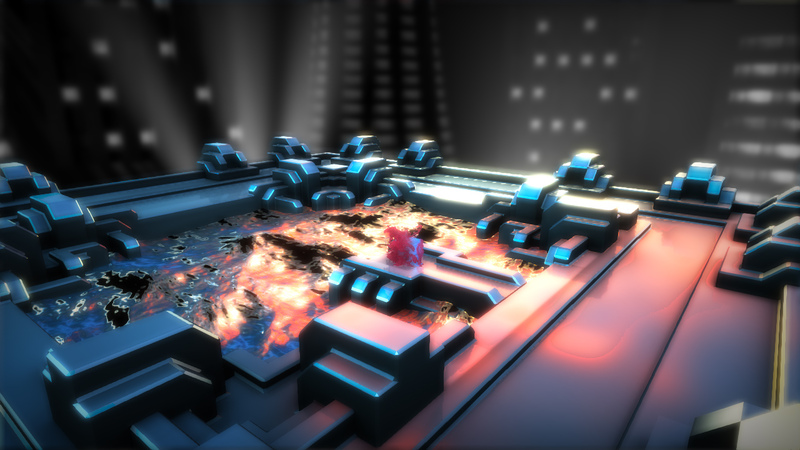 Also, reflections and volumetric lights play a much more important role in contributing to the final look. 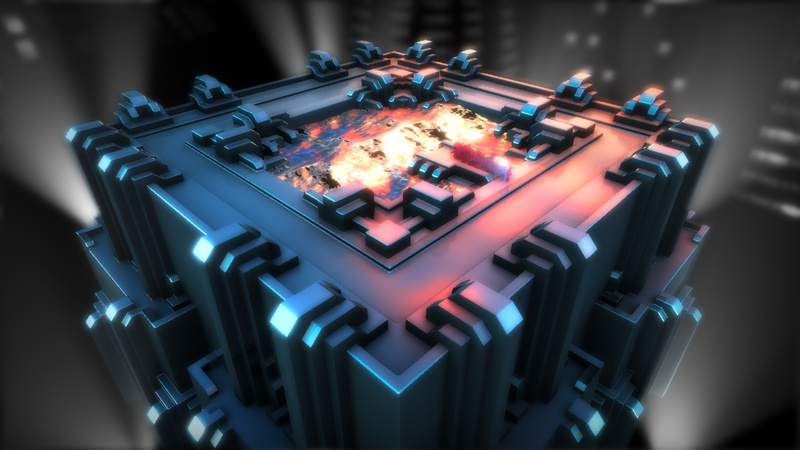 Right now I am working on the graphics for the game’s 30 levels. I’ll be done with the graphics by the end of this month, then I’ll spend the summer polishing and bug-fixing everything. So far everybody who has seen the new look of the game has loved it. But they’re my friends. 🙂 Now I want to know what you think. I’ve always gotten really great input from the Steam community so here I am asking for your feedback. I can still make a few changes if you have some good suggestions. The graphics you see here are not completely final quality but it gives you a pretty good idea of the final look. What do you think? 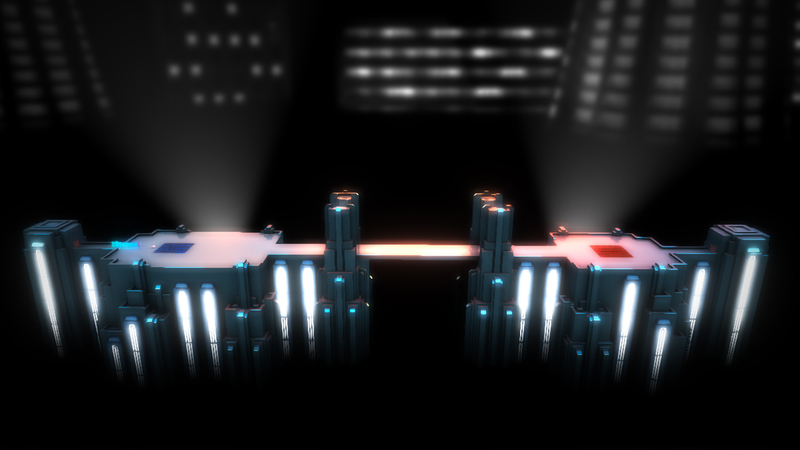 Amazing physically correct lighting puts UE4 to shame.